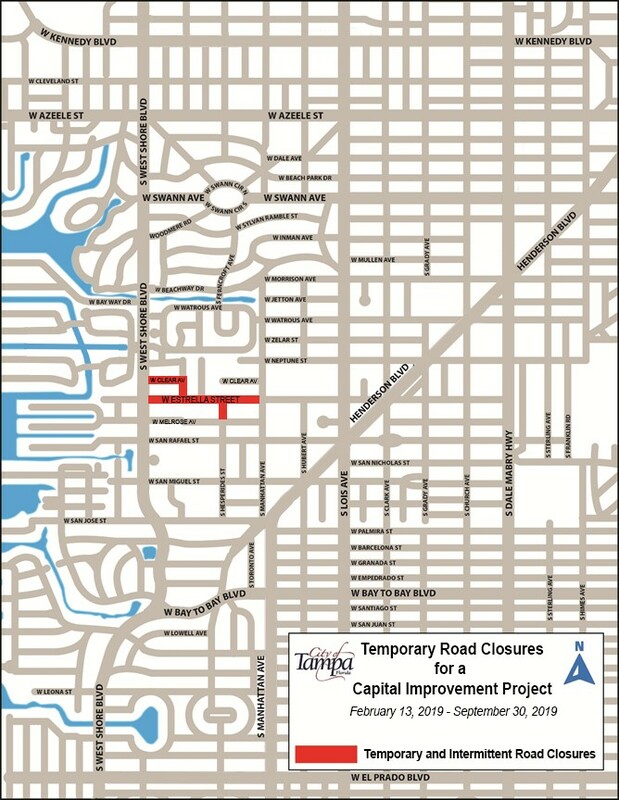 West Estrella Street will be temporarily and intermittently closed in approximately 400 linear feet sections from Wednesday, February 13, 2019 through Monday, September 30, 2019 as part of the Upper Peninsula Stormwater Capital Improvement Project. In addition, a full closure at the intersection of Trask Street and W. Estrella Street will begin on Wednesday, March 20 at 9 a.m. and will be closed for approximately 5 weeks. A City contractor will be installing a 10’ x 5’ stormwater box culvert, an 8’ x 5’ stormwater box culvert, and 8” sanitary sewer line, along W. Estrella Street. The 400 linear foot work area will be fenced and barricaded off as the project progresses east down W. Estrella Street. As installation progresses, restoration will follow. Any resident who is blocked from vehicular access to their home, transportation will be available to and from vehicle by a security guard in a golf cart that will be stationed on W. Estrella Street. A sidewalk detour will be in place during the duration of the work. The road will be restored and sidewalk pattern will be returned to normal prior to the end of the closure. 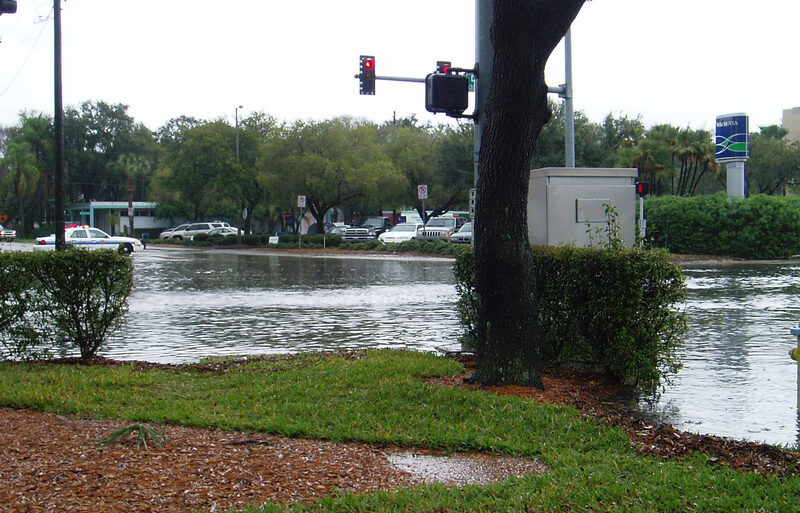 Relief of frequent flooding on Dale Mabry Highway. Reduction of flooding in residential areas within the drainage basin. 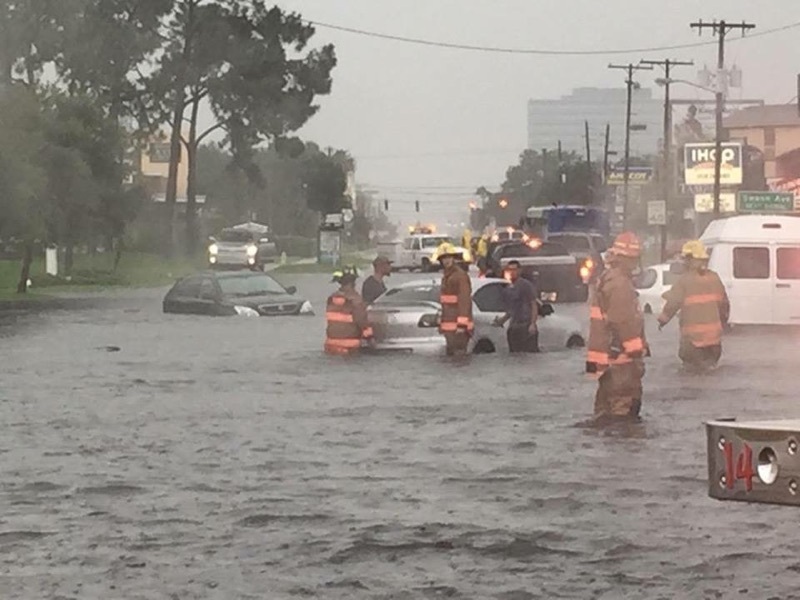 Improved driving conditions during high intensity and short duration rainfall events. Improved evacuation route from South Tampa during hurricane season and other strong weather events. Design and construction of 8,100 feet of box culvert, inlets and associated utility relocations, commencing at the Estrella Street outfall and terminating at the intersection of Dale Mabry Highway and Henderson Boulevard. State-of-the-art “green” infrastructure solutions to reduce pollutant loading on Old Tampa Bay. Co-funded by the City of Tampa and the Southwest Florida Water Management District (SWFWMD).